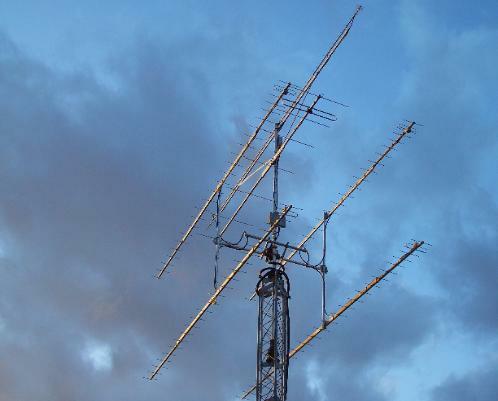 "Hill-topping" on the Microwave bands provides a wonderful incentive for building gear. at other times such as during "Auroral" openings and during "Meteor Showers". rewarding experience in this wonderful hobby of ours. on EME, I am QRV from 144MHz through to 10 GHz. During the "troppo season" I can go portable with all bands to 47 GHz. summer DX on the Microwave Bands! Link to "Field Day" activities! Link to my "Portable 144MHz UHF_SDR + SDR2GO Combo"
A replacement for commercial portable 144 MHz transceivers?